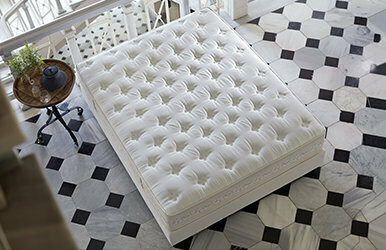 The twice as much support that the Ergocoil® Infinity Mattress provides the spine with and the supreme comfort of this mattress you will not have another morning when you wake up feeling still tired. 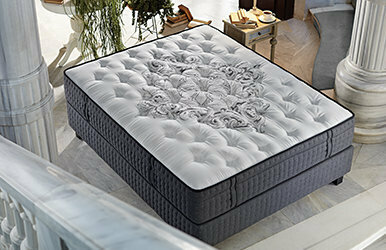 Five-Z mattress offers personal comfort and extra advantages thanks to its Hybrid structure. 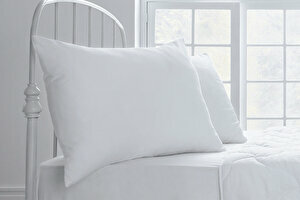 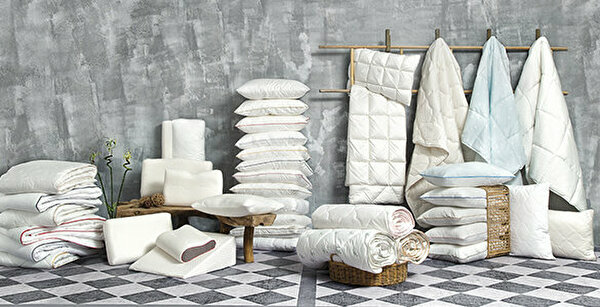 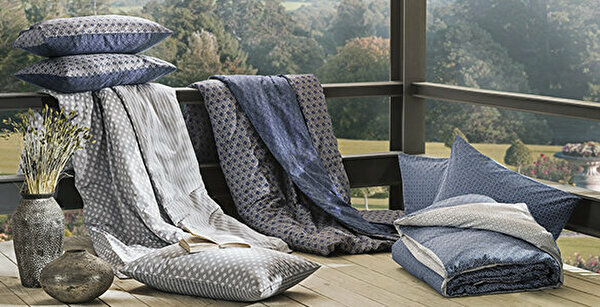 Wool used on the summer side and cotton used on the winter side provide the same level of comfort, every season. 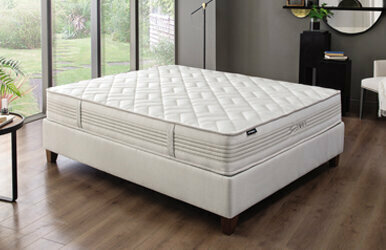 Seven - Z Latex mattress redefines sleep comfort. 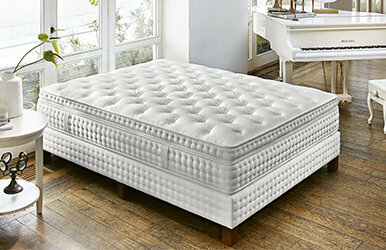 With its natural latex layer and 7 region Pocket Spring formation, Seven - Z Latex mattress supports each region of the body independently. 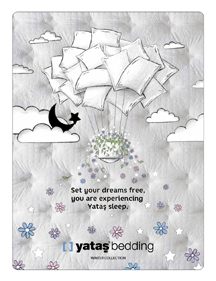 The enhanced spring system, Memory Coil and Smart Track mattress, first used by Yataş in Turkey, offer a sleeping experience that you have never had before. 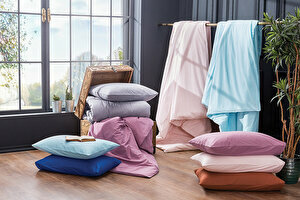 Supreme Comforts only 5 cm high mini pocket springs provide special support to the waist and hip line, the most sensitive areas of the spine. 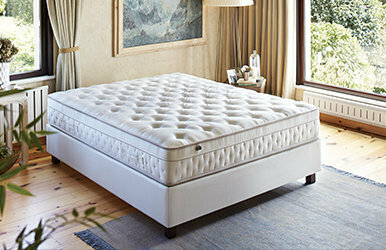 Thanks to its Wallaby springs, regardless of your body profile and sleeping habits, Zero Gravity offers you special support.